Papa Osprey. The Maintenance Man. My regular readers know that Papa Osprey is a good man. Last January-February he made numerous trips to Home Depot fetching materials for nest renovation. 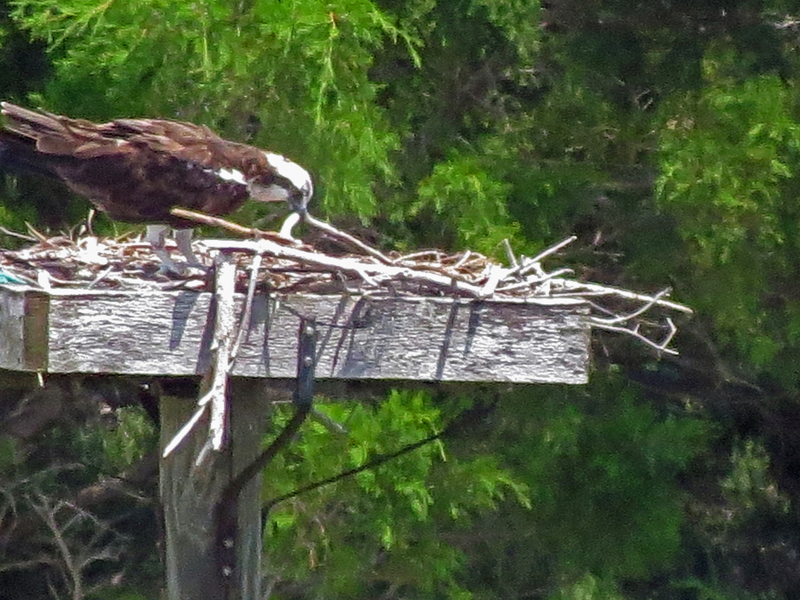 Then tirelessly brought home fish after fish on a daily basis to feed Mama Osprey and the nestling. 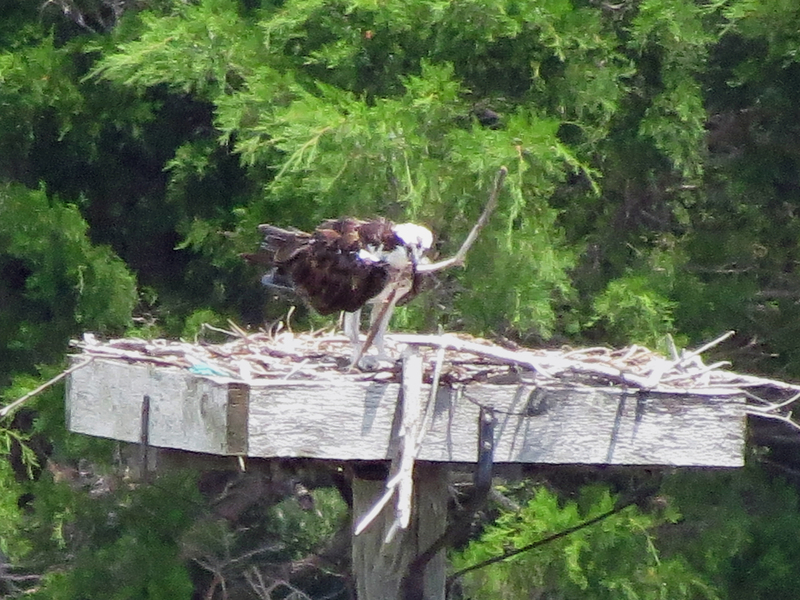 After the young one fledged, he sent Mama Osprey on a well deserved vacation. He cared for the youngster one more month, until she was completely independent and knew how to fish for herself. Remarkable achievements. After he moved out of the nest and left it for the youngster to enjoy, I didn’t see him for about a month. Maybe he needed to recuperate and went on a cruise in the Caribbean? Or had some fun in Key West? Mid July I discovered he was back in his “township”. Since then he’s been hanging around. I’ve spotted him perched on the top of a dead palm trunk on the eastern edge of the park. Or on one of the street lights next to the bay. And even on Marriot’s roof. He’s looking after his territory. Managing his assets. But that’s not all. Yesterday, when I got out for a run, I was looking forward to greeting him again. I jogged north along the edge of the park and passed “his” palm tree. Not there. Then I checked the lamp posts where I’ve spotted him previously. Even took a swing around the Sailing Club grounds, but he was nowhere to be seen. A bit disappointed I turned around and headed into the nature reserve. I needed a short break to drink some water. And to dig out my camera. Just in case something interesting would happen around the salt marsh. 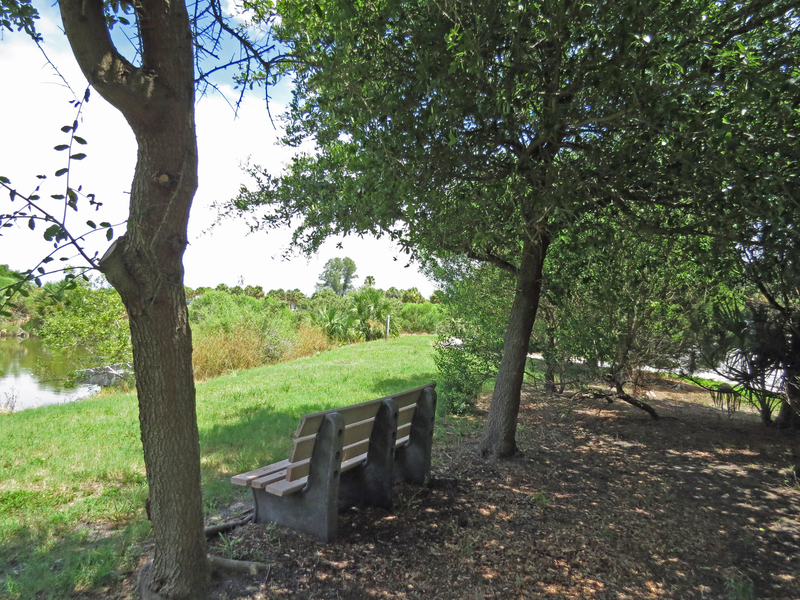 So I sat down on my usual bench under the trees. I had some water. Then I looked up. 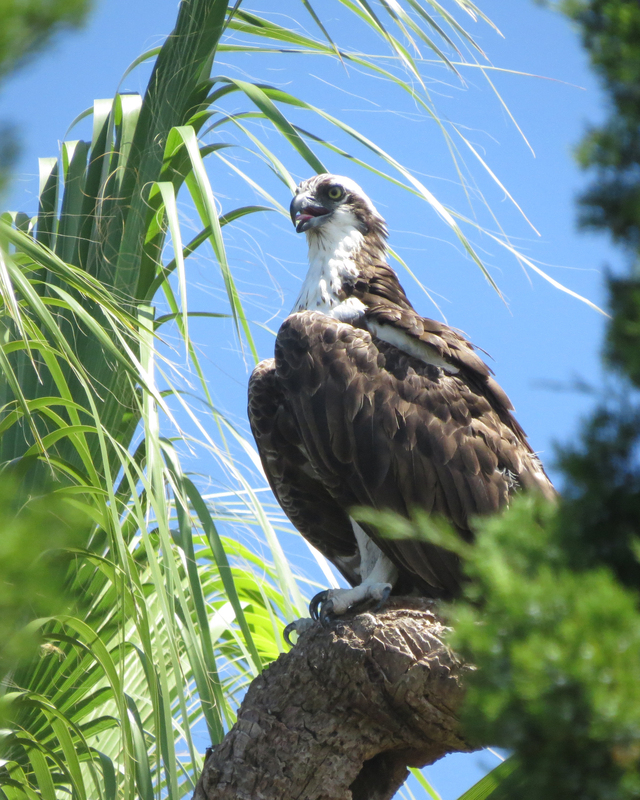 Papa Osprey was perched right where he always used to be, on the edge of his nest! And he was looking at me. Approvingly, I thought. Like saying nice to see you’re exercising in this heat. So we enjoyed each other’s company quietly for a good while. He even allowed me to walk right under the nest without saying a peep. That was a nod of trust right there! He was in no hurry to leave, but I had to get back home and back to work. So I continued my run through the park and the beach. When I finally came home, I took my birding binoculars and went straight onto the terrace. To check if he was still there. Can you guess what I saw? 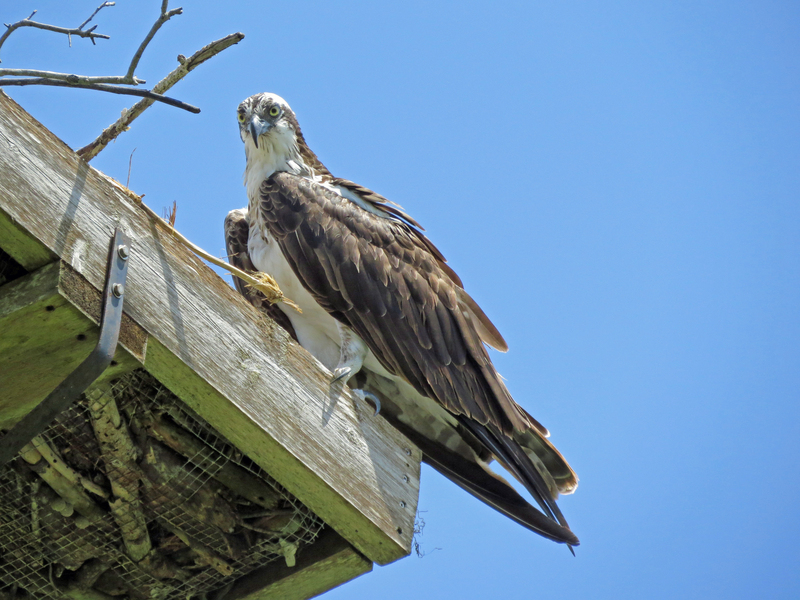 Papa Osprey was doing maintenance work on the nest! Busy moving big sticks and twigs, then securing them better. Structural adjustments. I was too tired to set up my tripod so the quality is grainy from camera shake, but you can see him demonstrating great maintenance skills. He couldn’t allow the nest to fall apart. It would be their home again come January. He undertook maintenance work in the summer heat. Needless to say I was impressed. Hi Tiny, you want a picture? 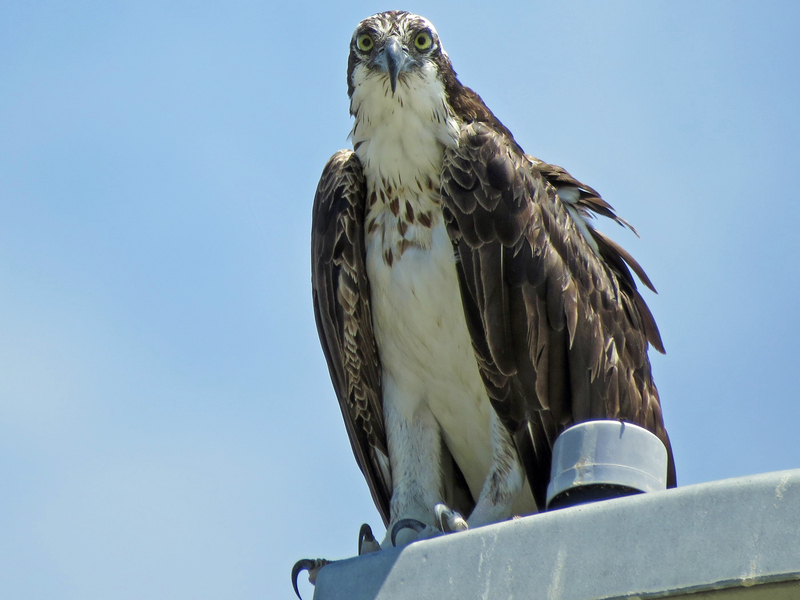 I saw him again on today’s run, perched on a lamp post next to the bay. He posed nicely for about a minute, as if waiting for me to take the picture. Then he flew up and soared high above the bay. I felt like soaring too. Little lighter on my foot. That’s what a “medicine bird” (in Nez Perce tribe’s mythology) does to you. Previous PostThe Chase for the Supermoon. From a Dog’s Perspective.Next PostDrama in the Nature Reserve. Thanks for your wonderful comment, Amy! I truly enjoyed watching this family during the nesting season as there is so much we can learn. I’m already looking forward to seeing them again next year. Many hugs! Beautiful pictures! Obviously Papa Osprey recognizes you as a friend and trusts you. I do believe birds sense who’s friendly and who’s not. I could get up close to my swallows when they were poking heads out of nests. And the barn swallows, notorious for defending their nests, never budged when I came in to check on them. Once they know you, it’s only when they feel cornered that they’ll react defensively. Thanks Christine. I agree with you. I think he recognizes me somehow because I’ve seen how he reacts to other people who come too close for his comfort. Do you think birds can pick up the vibes some folks send off, be they friendly, nosey & careless, or hostile? Oh, I’ve been wondering about that too. Many animals do, so why not birds? Fabulous shot of an amazing creature! Thanks! He is quite amazing. Papa Osprey is the man! And, you, Tiny, are a wonderful photographer and writer and observer. Papa Osprey knows that you are a fellow creature who cares about your world. How lovely. A gift to you. I do believe my friend you have a mutual admirer. I think all animals and birds instinctly know who is ‘safe’ and who might not be. Wonderful pictures of Papa. Hugs. Fantastic captures, Tiny! And kudos on the two-days-in-a-row jogging in the FL heat! Thanks Nancy! I can feel it today…but at least the morning is stormy today, thunder and lightning…so it’ll be tomorrow next, I guess. 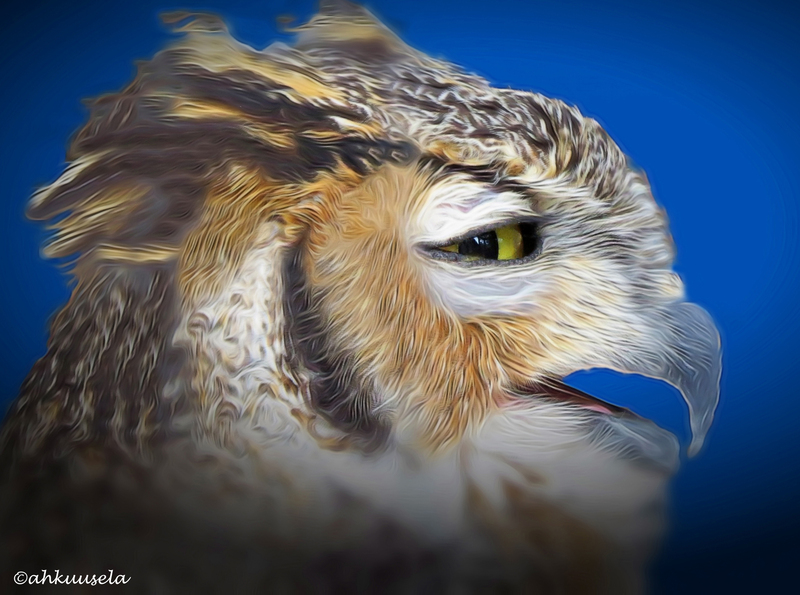 What an absolutely beautiful bird….just like the hawk I saw, I get the impression that these birds can see straight through to our souls. They seem to be able to figure out which humans they can trust. That’s a very good way of putting it! It completely supports what I’ve seen with ospreys and also some of the other big birds. 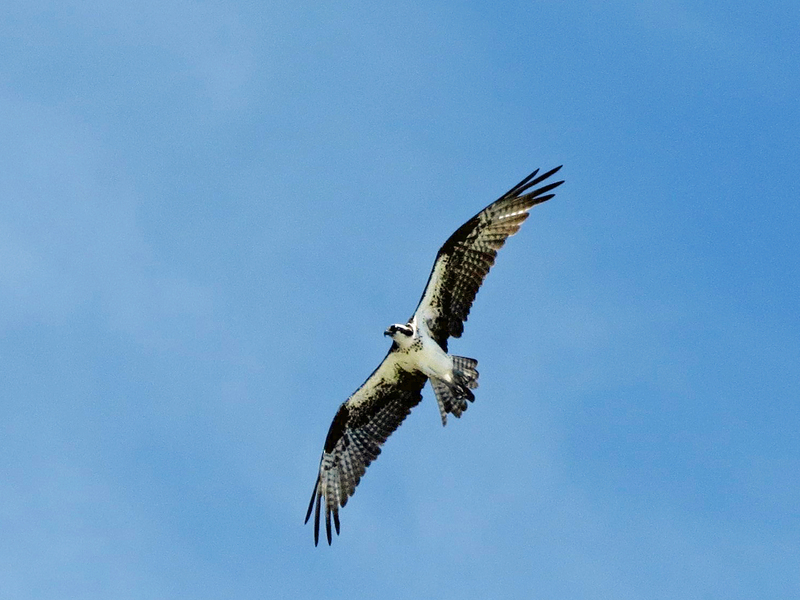 I’m already looking forward to following the same osprey couple during the next nesting season…. 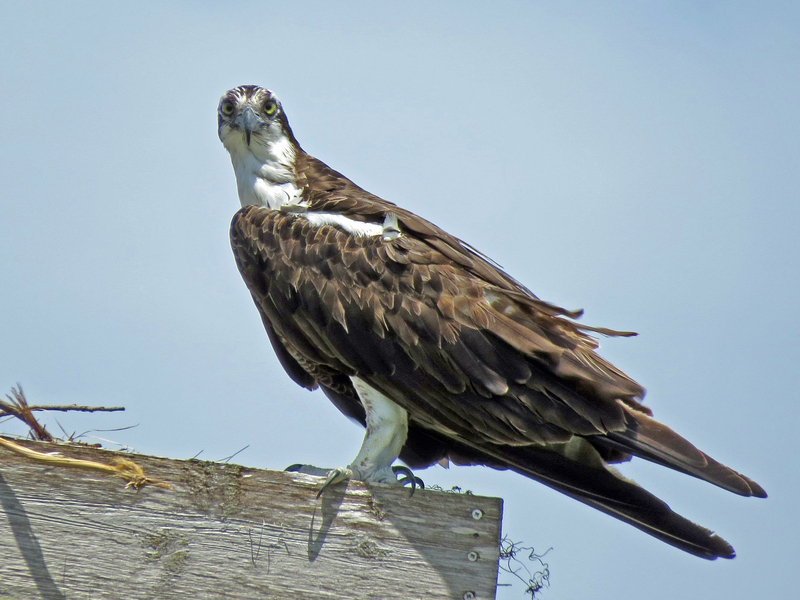 How wonderful – go Papa Osprey! 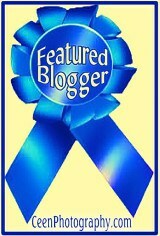 You and your medicine bird have provided me with the ultimate tonic – a great piece, well done. Thanks Mike! These days it’s good to have a medicine bird. Wow, Tiny! I just love your “friend” and what a wonderful story here! Your images are just spectacular..he is one magnificent guy and you are so lucky to be able to observe him!! This was new to me. I am happy when reading Your lovely post. Danke, Gislinde. Ich bin glücklich, es hat euch gefallen. Master photos! I love them. Happy you liked it Andy! Happy 2015 to you and yours!